If you have any questions regarding our products or would like more information, please contact us by requesting info below. In the Subject line, please note the product you are interested in. HomeTech Systems can design and cable all your network needs. From cat5e to cat6, final terminations and certified systems. 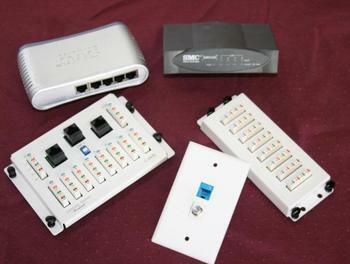 We can add extended networking to your home or business by way of wireless technology or hard wired.